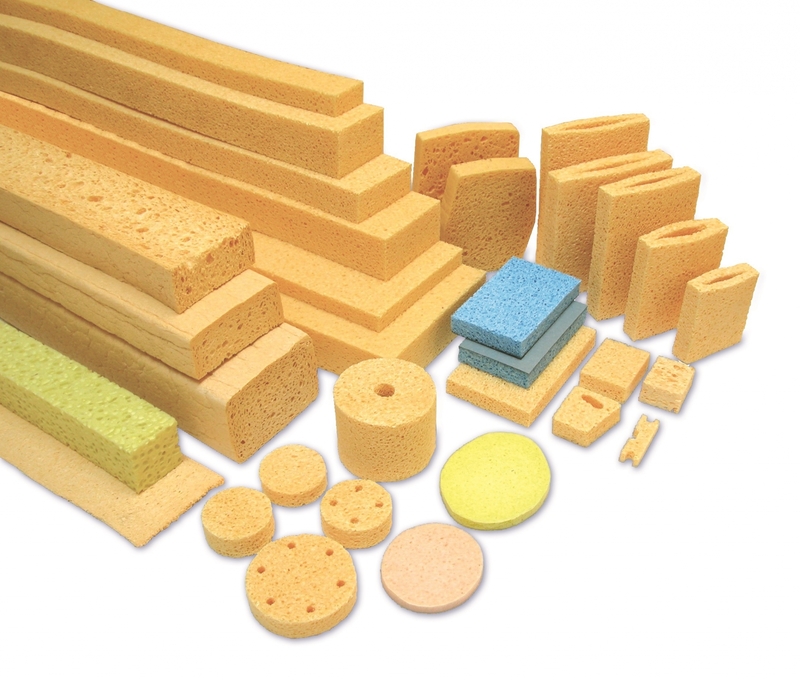 Spontex offers a variety of products for multiple usages for industrial applications. We distinguish Finished Industrial Products between Materials. The difference is just simple: finished industrial products are processed by Spontex and materials have to be processed by customer.